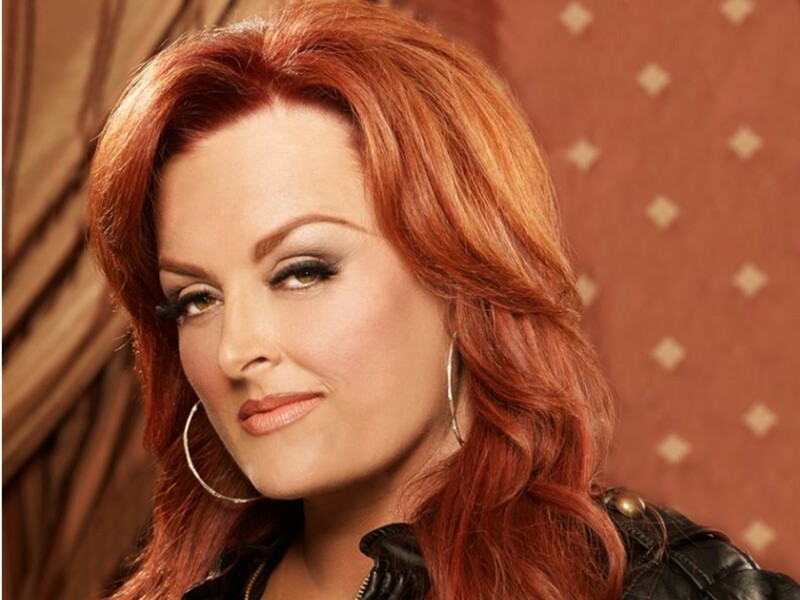 Wynonna Judd's cover of Foreigner's "I Want To Know What Love Is" is flawless. Enjoy video footage of Wynonna performing the tune live here! Wynonna Judd I Want To Know What Love Is cover was performed live in 2004. Wynonna Judd covered Foreigner’s hit song “I Want To Know What Love Is” and did so in a spectacular fashion! Wynonna released the song as the fourth single off her album What The World Needs Now Is Love. Share this with other Wynonna fans!